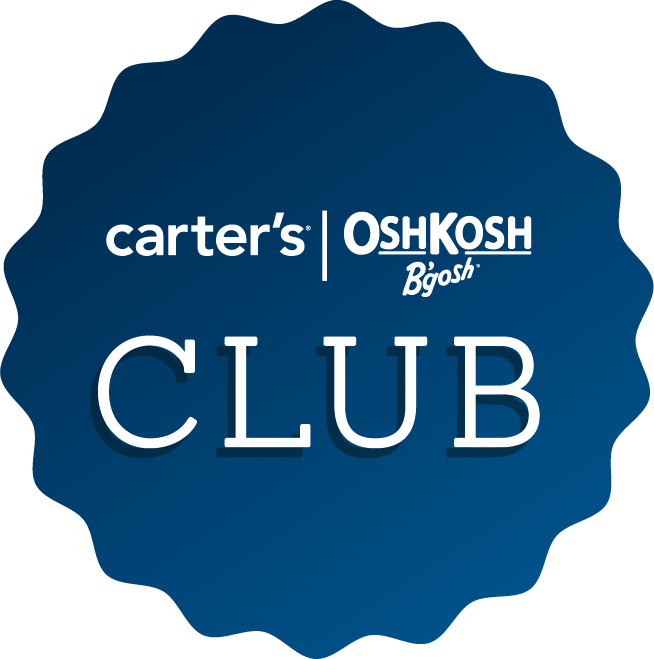 At Carter’s | Oshkosh we are committed to ensuring that the manufacture of all of our products is performed in compliance with the highest legal and ethical standards of social responsibility. More than 10 years ago, as part of this commitment, we launched our social responsibility program. Since then, our program has been effective and efficient in addressing the Company’s business needs. Recently, however, the social responsibility landscape and our business needs have changed, and our social responsibility program is evolving to keep pace. Uzbek Cotton– Due to the systemic, government-sanctioned use of forced child labor in the harvesting of cotton in Uzbekistan, we prohibit the use of any cotton from Uzbekistan in our products. Historically, we advised our vendors of our prohibition against the use of Uzbek cotton. 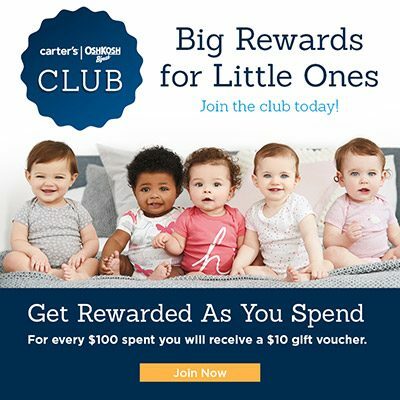 Additionally, in an effort to persuade the government of Uzbekistan to end the practice of forced child labor, we have partnered with other international stakeholders and signed the Uzbekistan Cotton Pledge created by the Responsible Sourcing Network. We are hopeful this broad coalition can help end the use of forced child labor in Uzbekistan.